New beginnings are the most exciting and energizing times in life. Summer is always a new beginning because it’s a new season. Now is a great time to get fired up, motivated, and start making changes to get to your next level of YOU. Mojo is that magical charisma you carry that makes you feel good and infectious to others. 2. Strive to be your best: Always envision yourself as being your ‘ideal self.’ Your ‘ideal self’ is that part of you which is in front of you encouraging you forward. This part of you is holding up the guideposts and possibilities for your growth, happiness and expansion. What you think determines your outcome.Strive towards meeting your ‘ideal self’ at the finish line. If you can dream it, then you can achieve it. Work backward from the ‘ideal self’ by setting small, incremental goals for each area of your life to keep your mind positive. Before you know it you will be thriving as a much better you before you hit summer. You will feel your confidence growing as you begin to manifest all you have been working towards. 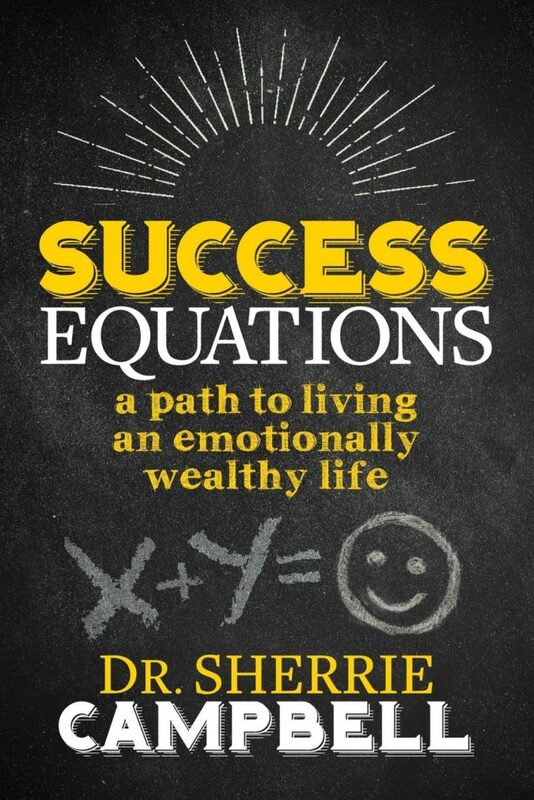 Dr. Sherrie Campbell is author of the new book, Success Equations: A Path to Living an Emotionally Wealthy Life. She is a veteran psychologist, inspirational speaker and radio host. For more information, please visit, www.sherriecampbellphd.com and connect with her on Facebook, @sherriecampbellphd. 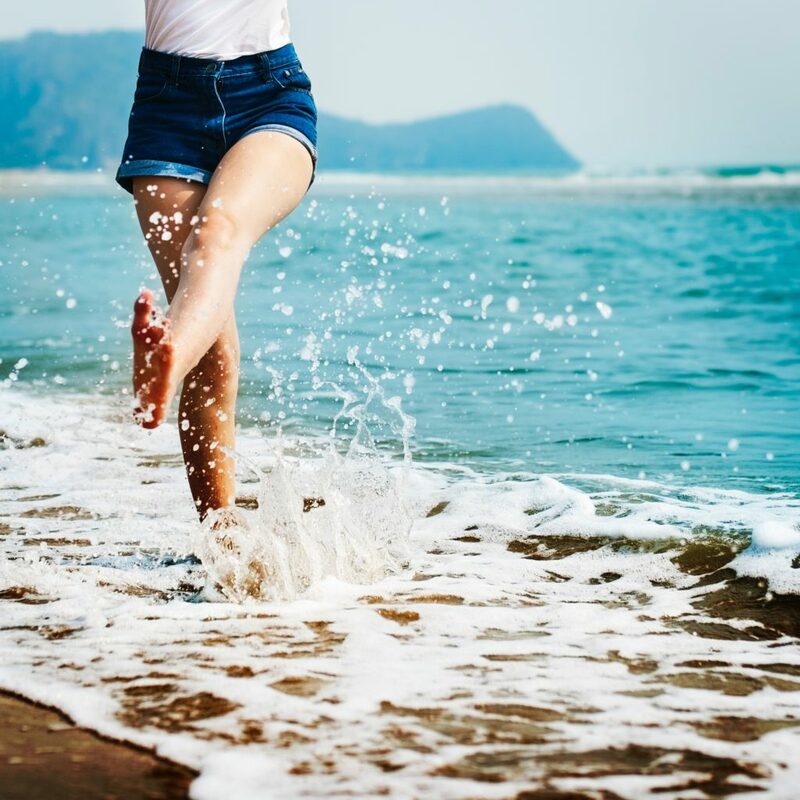 This entry was posted in Relationships and tagged change, Dr. Sherrie, Mental Health, personal growth, Self-Help, Summer.